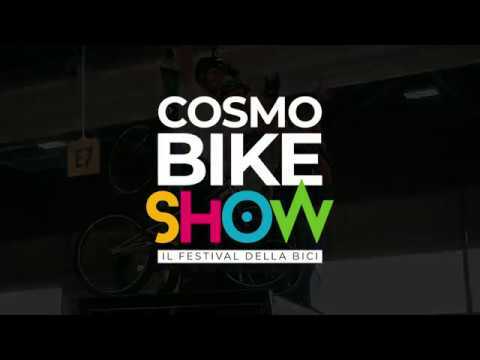 CosmoBike Show – the bike festival: events, shows, meetings with champions, breath-taking bicycles, history and the future of cycling! 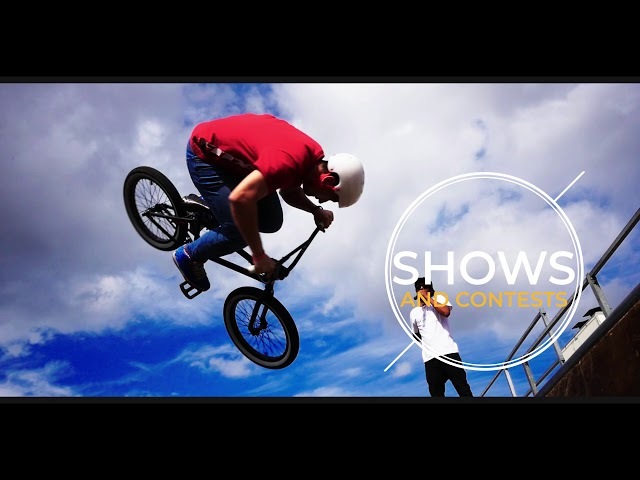 The bike is dedication, great passion, commitment and perseverance, all combined with entertainment, incredible emotions, well-being, nature and landscape, but above all so much, unbridled fun! CosmoBike Show combines all the ways of living the bicycle, from the sporty to the passionate, from the kid to the pro, from the urban cyclist to the most extreme biker: a revolutionary event made of experiences, history of the bicycle, an unmissable appointment of the national bike community. 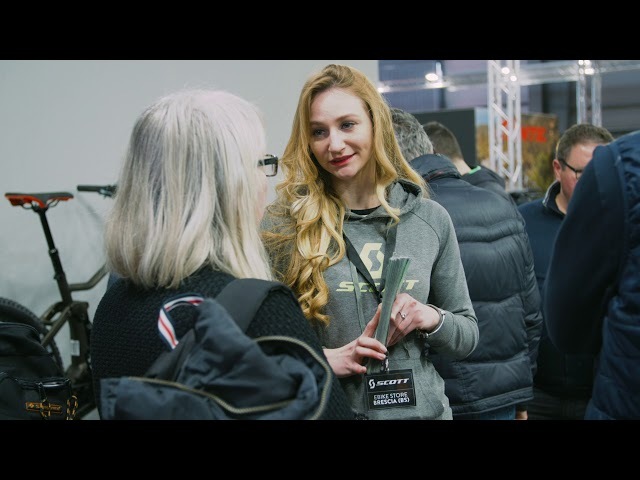 The partnership with Gazzetta dello Sport and the sharing of ideas, projects and vision are the first step to redesign the idea and the impact of bicycle shows. All you ever wanted to see, but you never dared to hope!